Harker’s baseball and girls lacrosse teams took top honors, with GPAs of 3.7519 and 3.9098, respectively, in the spring 2016 CCS Scholastic Team Awards. 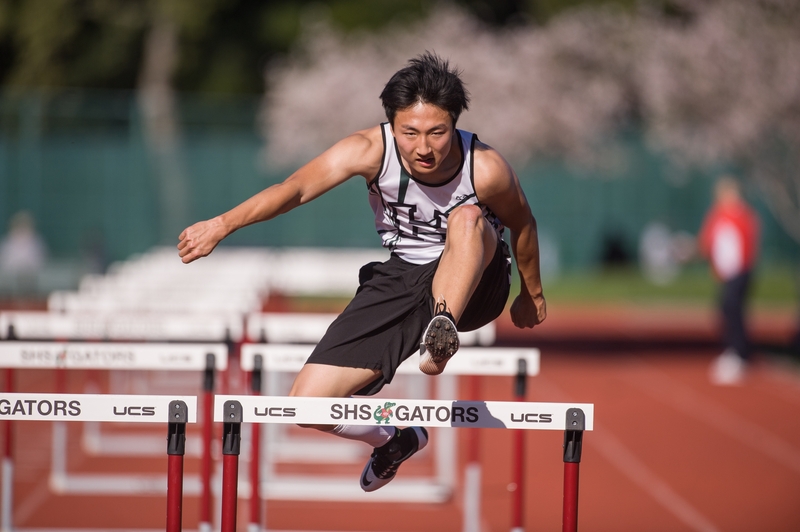 Five more Harker teams were in the top five in their sport: boys golf (3.7100 GPA), boys swimming (3.5441), girls swimming (3.8451), boys track and field (3.4807) and boys volleyball (3.6760). Each team had a collective GPA that was among the top five in their sport for the season. Five fall teams and three winter teams also received Scholastic Team Awards, making for an impressive 2015-16 season. Congratulations to all the hard-working Harker student athletes!